Do you ever feel as though toys are taking over your house? Having a home full of boys means my house can be in complete chaos in the toy department. Honestly, it’s one of the hardest things to deal with. I’m always looking for ideas for organizing toys. I could scoop up all of the toys, throw them away, and not care one bit. However, my boys love their toys. I figure it’s important that we come to some solution so that they can keep their toys and I can keep my sanity. I asked the Moms of Boys Facebook group how they keep their toys organized. I really see some great answers in there and I look forward to applying some of these principles to our home. 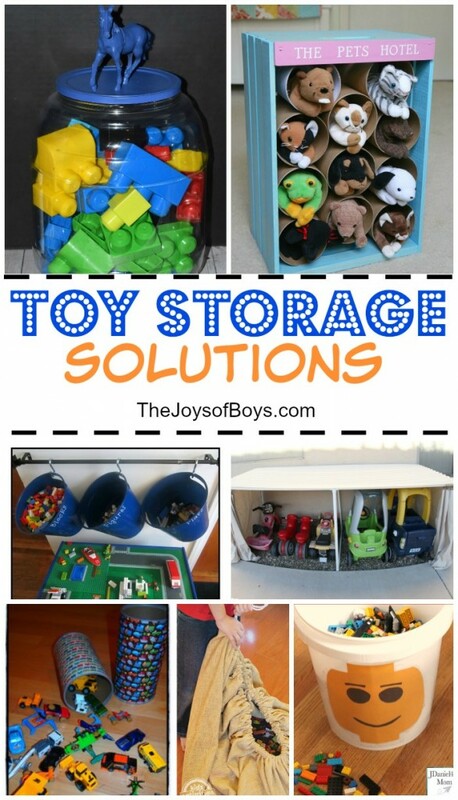 Check out these great ideas for organizing toys. “Everything has a place! I use bins that are organized by the “type of toy”. 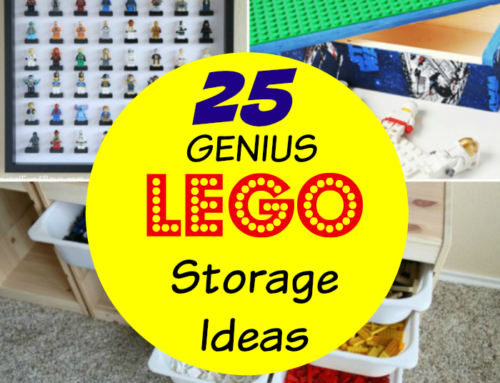 A bin for cars, a bin for Legos, a bin for action figures…etc. Everything gets put in its place at the end of the day. Also…I purge. Every couple months I go through all the toys and if something has not been played within the last month it gets tossed or donated. Also, for birthdays and Holidays we encourage people to get the boys gifts other than toys.” – Felicia M.
“If it doesn’t fit in the toy box, we’re not keeping it. (Aside from a few bigger things that would take up the entire box.) If he wants something new and there’s no room, he’ll have to choose something else to donate/sell.” — Ashley A. “Plastic bins with labels, a toy box for each child and bookshelves!”—Lauren H.
“I try to go through the toys about every 3 months and throw away/donate anything they don’t play with anymore. It helps to keep things from accumulating. I also recently got one of these with bins to store the toys in instead of the regular toy storage bins. It provides much more storage and keeps it “clean” looking.”— Carri C.
“I tried bins and baskets, nothing ever stays organized unless I’m doing the cleaning up. We finally just got a toy box and throw everything in there. They dig around for what they want and then just throw everything back in when it’s time to clean up the room.” — Katie S.
“Cube organizer.. my son is almost a year old so I do all the cleaning but ever since I got my cube organizer his playroom hasn’t been a mess. 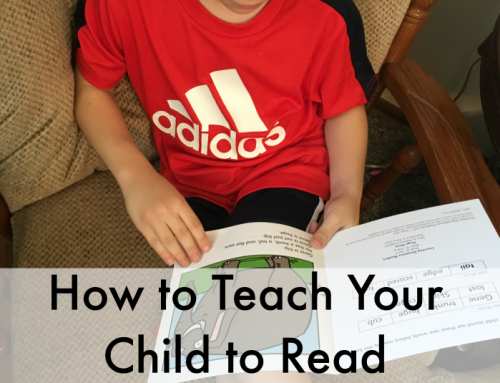 Certain toys have their cubes and baskets and when he gets older they will be labeled with words and pictures so he knows where his toys go and to help him get in the groove of picking up easier.” – Joanne R.
I loved these answers! It seemed like a general consensus was to use bins or a box to put toys in. Now if we could just get our kids to put them away themselves!! It’s an uphill battle at our house. Donate a few times a year: Kids outgrow toys, it’s a fact. 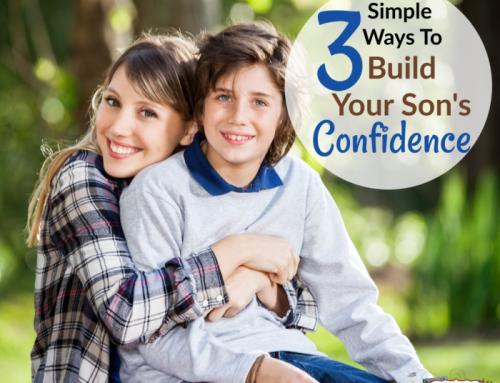 Although it can be hard to part from those toys because of the cost, it can be a real sanity saver. Have your kids help decide which toys they will get rid of. You’d be surprised at how many kids are willing to part with their toys. Ditch the junk toys: I’ve been trying to make more of an effort to get rid of the toys that are falling apart. I’ve just been trying to avoid buying junk toys altogether. It only makes sense to clean out the broken toy clutter when you can. Have the boys help! 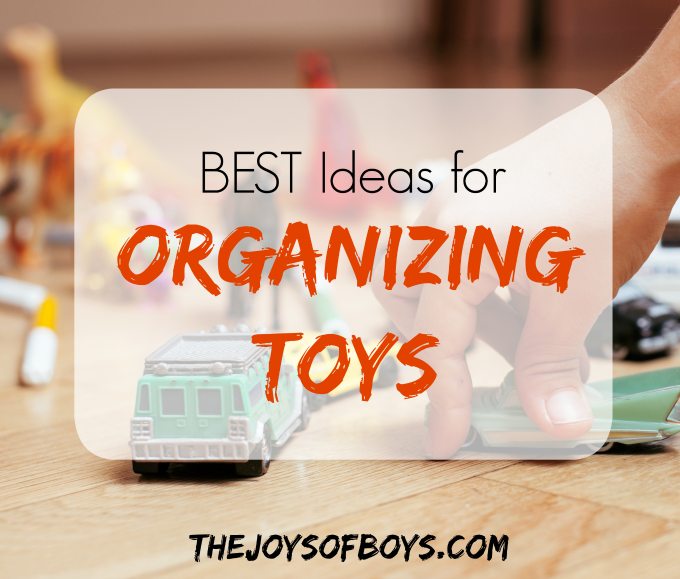 Invest in a great organizer: One of the best tips for keeping the toys organized is to invest in a good organizer. I love my fabric toy box. I know that little fingers won’t get stuck in it! Buy something that you can keep those toys organized and that will last awhile. 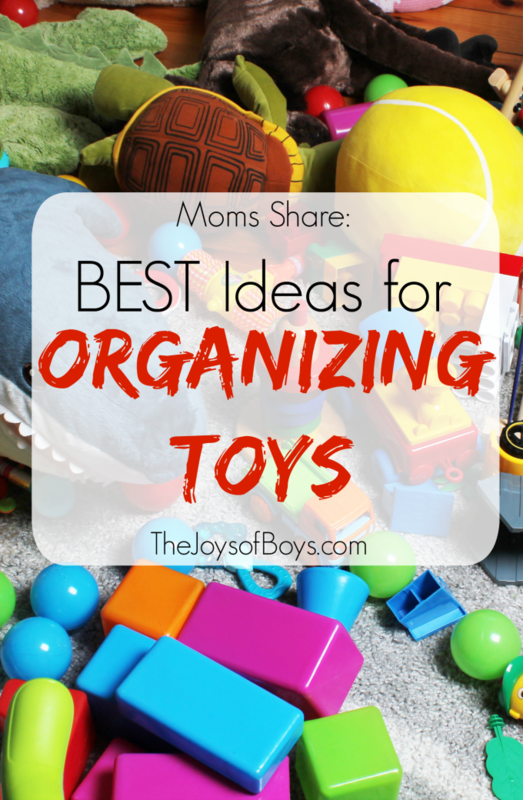 What are your best ideas for organizing toys?